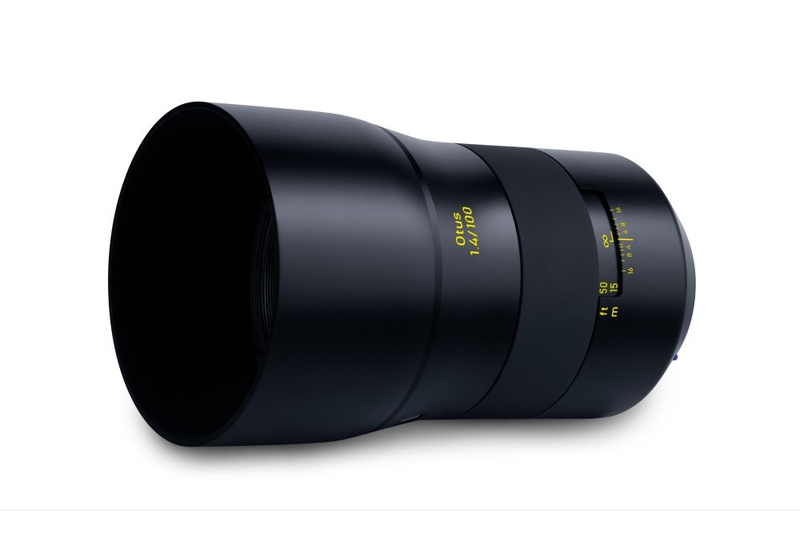 But a little bit too expensive for me. 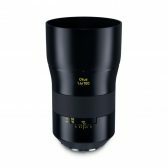 But a little bit too heavy for me. 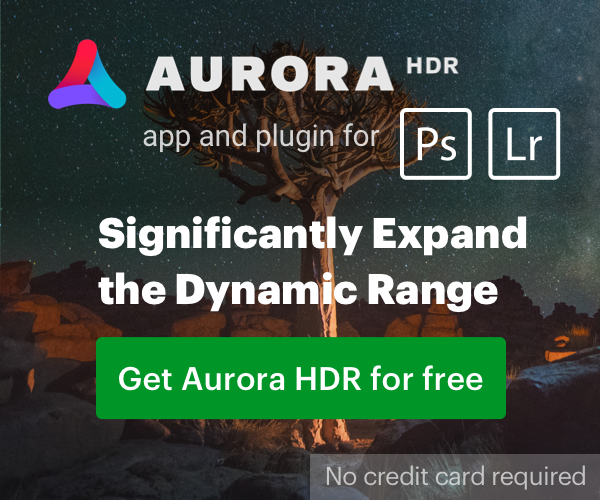 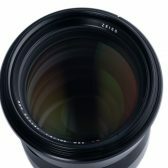 It is light and cheap, but the minimum focusing distance is too much for me. 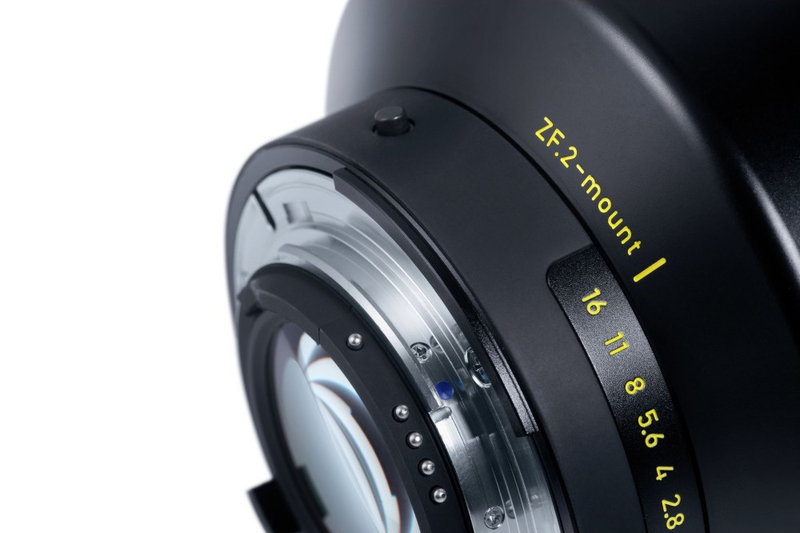 To bad there won't be a RF mount. 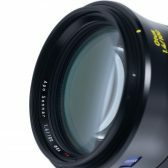 Still can't wait to see what it can do adapted to the new mega pixel Canon mirrorless when it drops. 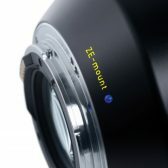 You can use the ZE lenses with the RF adapter. 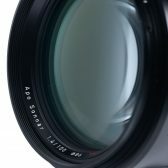 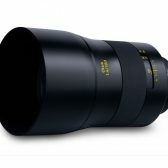 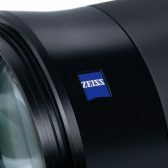 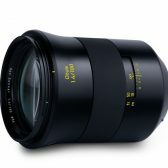 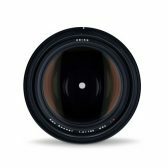 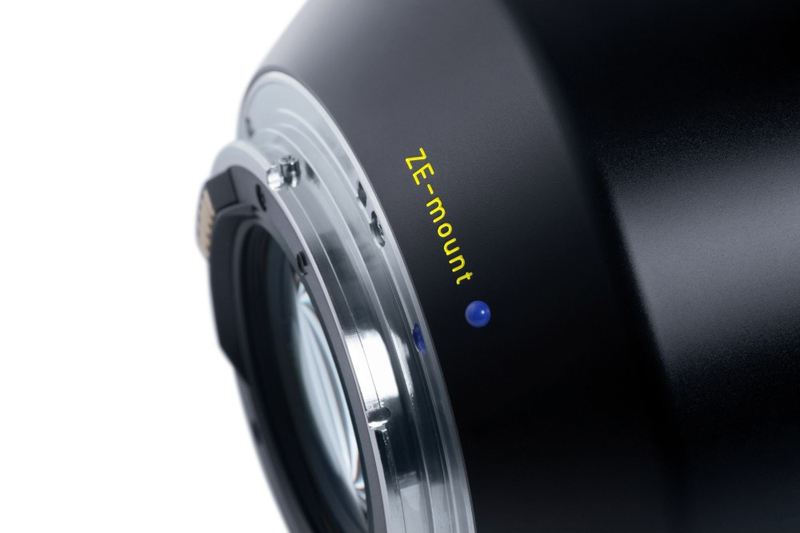 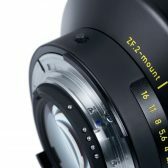 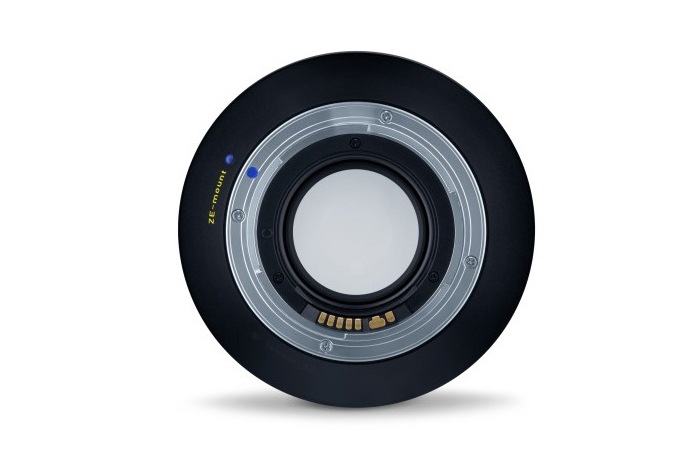 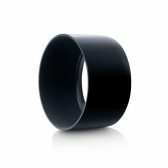 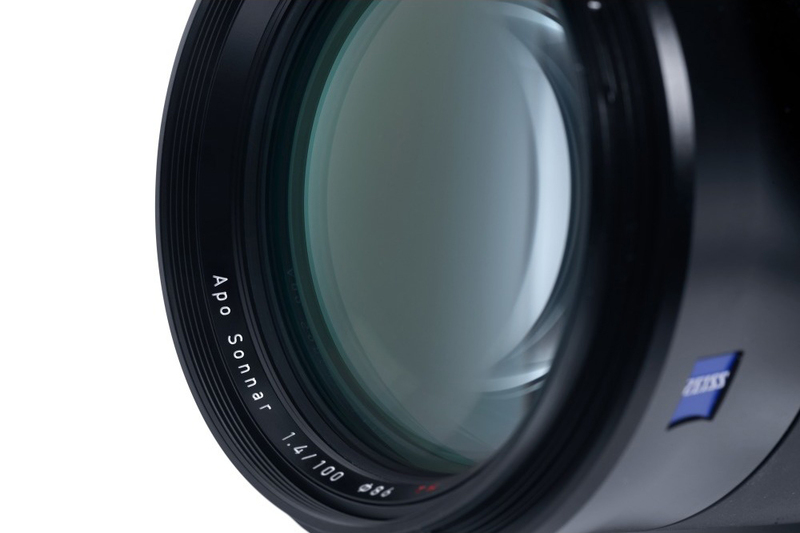 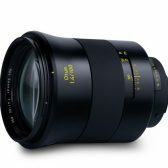 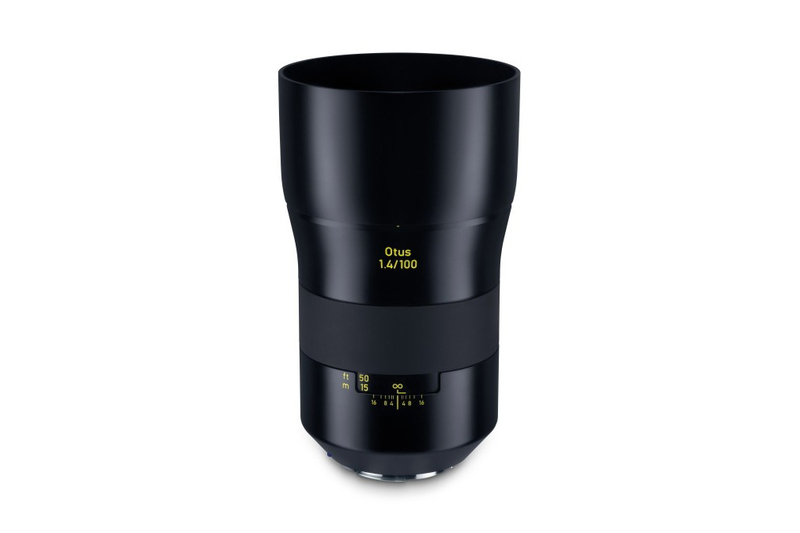 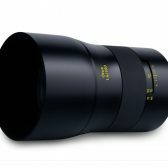 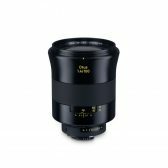 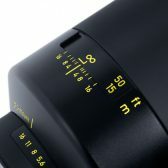 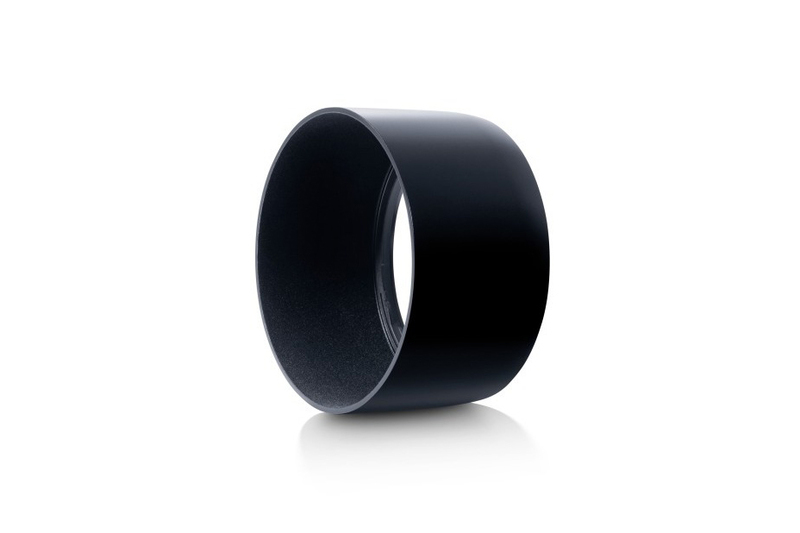 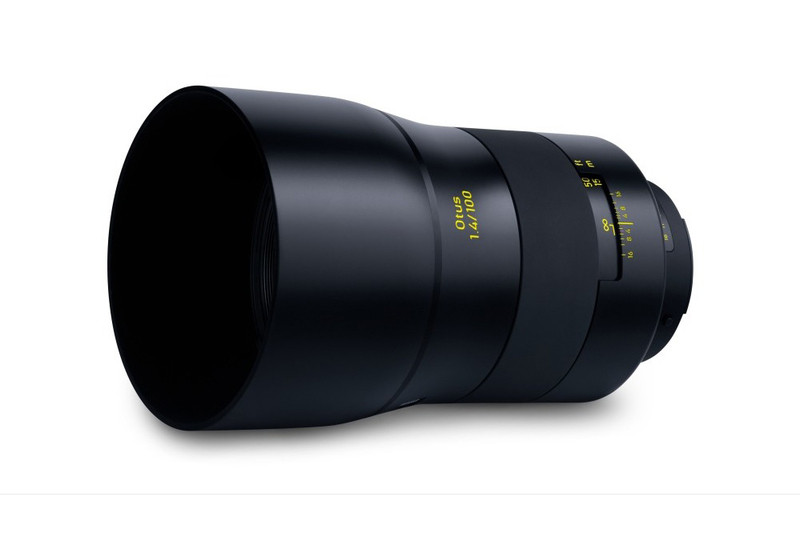 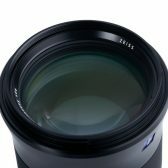 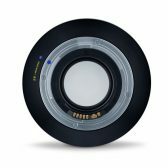 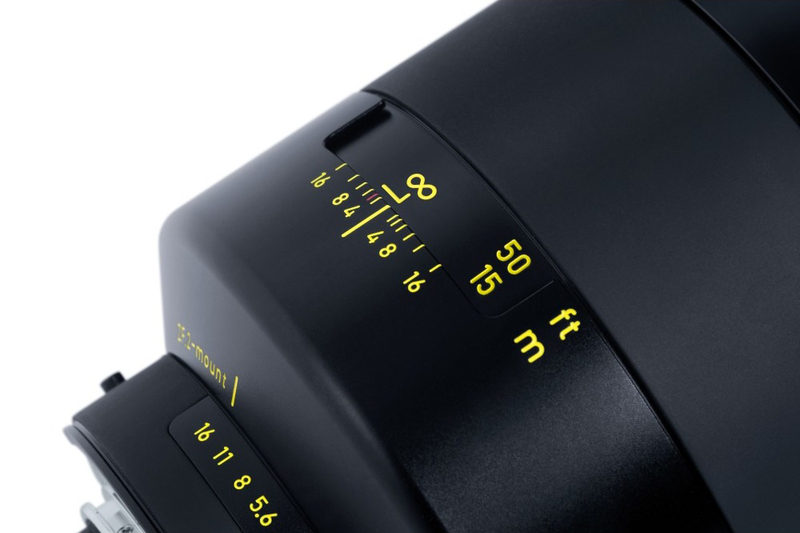 I suppose that Zeiss will bring native RF compatible lenses in future. 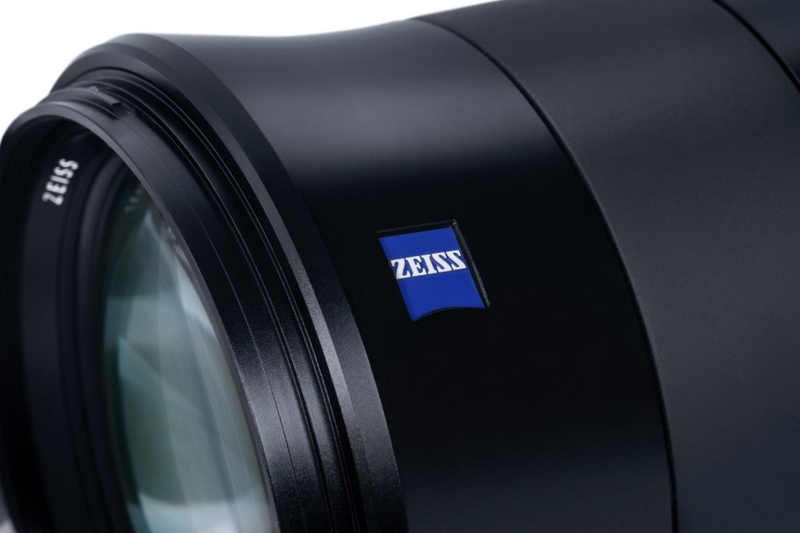 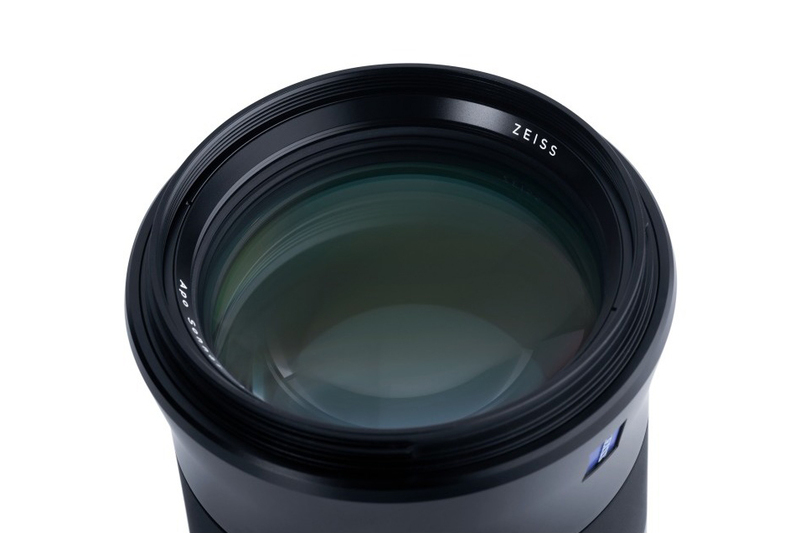 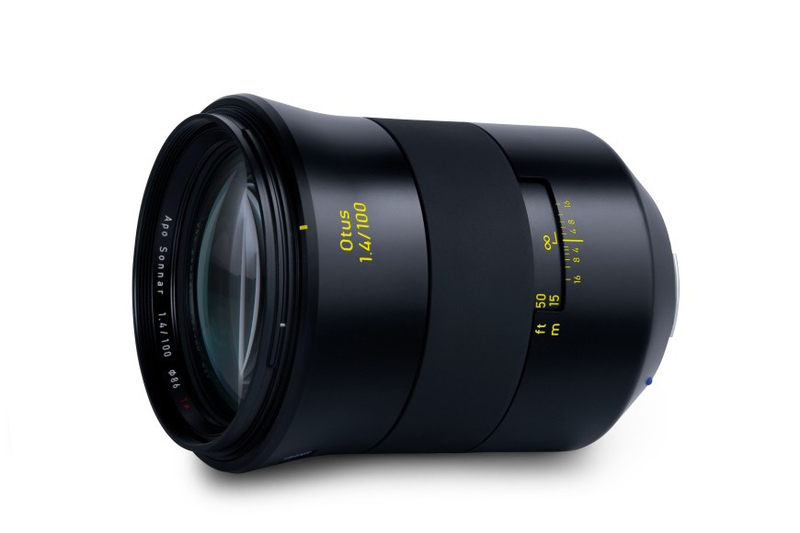 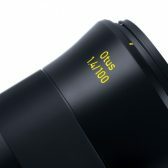 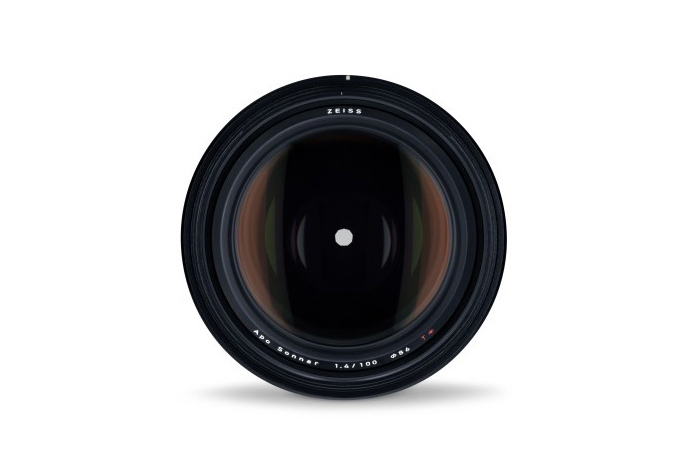 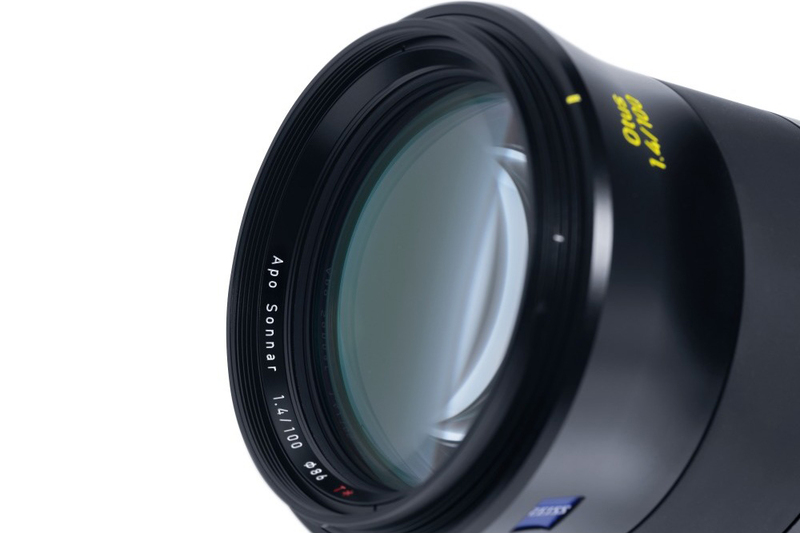 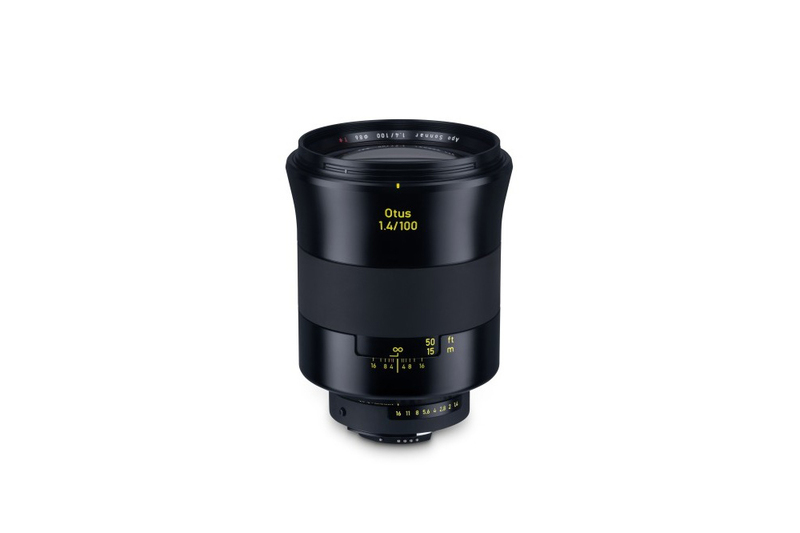 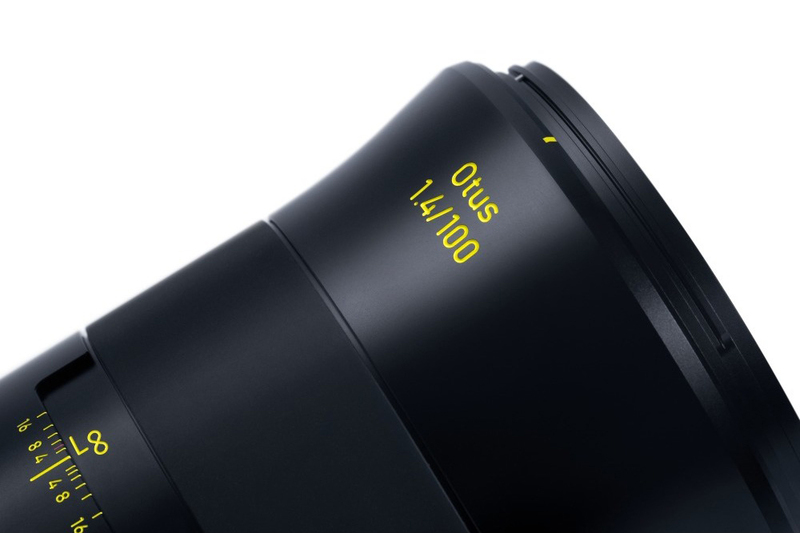 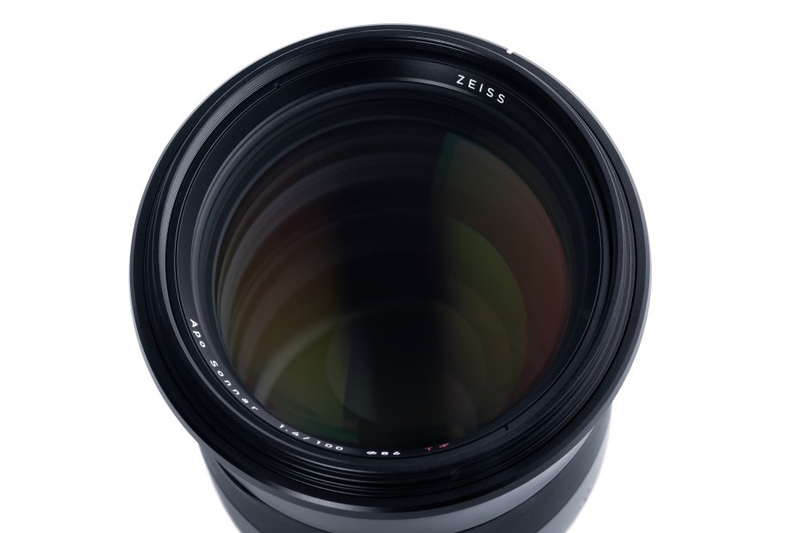 But I think that Zeiss is not yet in development, so it will need some time.